Bali Waterfall Tour is uniquely designed for nature lovers, who are looking at exploring hidden waterfalls in Bali. Bali have more than 50 waterfalls located almost in every regency in this island. Some of them are touristic and well known such as Gitgit Waterfall, Tegenungan Waterfall and many more. But there are some hidden waterfall with very natural view, unique and less traveled and explored. The most important is they are still hidden with not a lot of tourists coming and you can enjoy the waterfall and view with 100% flexibility and privacy. Tukad Cepung Waterfall, the rocky waterfall surrounded best spot to take a photo or selfie. Tibumana Waterfall, one of the hidden waterfall with spacious place to enjoy the view or only just take a few minutes to swim. Kanto Lampo Waterfall, this is holy waterfall and believe the water can bring income for those who visited and showered in the water. Water starts to flow after a praying ceremony in 2015, and this is unique place with combination of four out of the five elements (fire, water, earth and air). There is a Hindu temple shaped for locals come to pray. Very beautiful and peaceful place. We explored, and we designed and sell this Bali Waterfall Tour. 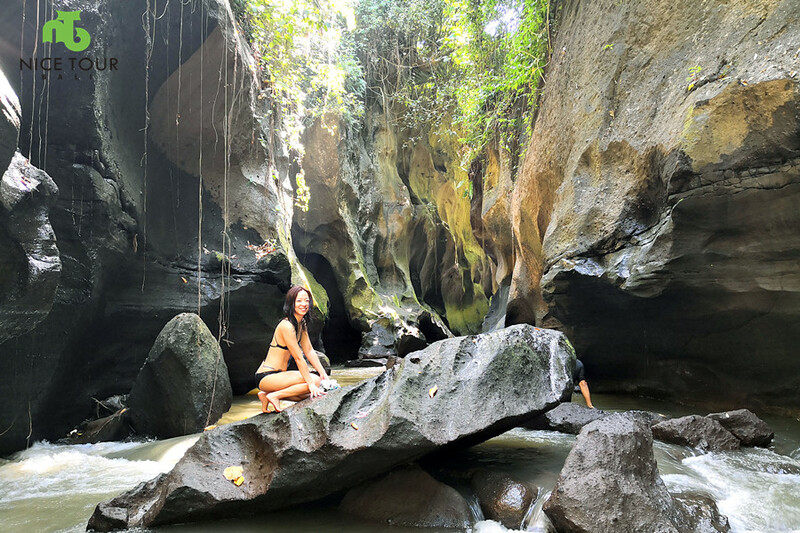 You might be interested at this Aling Aling Waterfall Day Tour too , which offer 3 cliffs jumping and 1 water sliding, and in the day tour, you will visit at least 4 other beutiful waterfalls in Bali too. 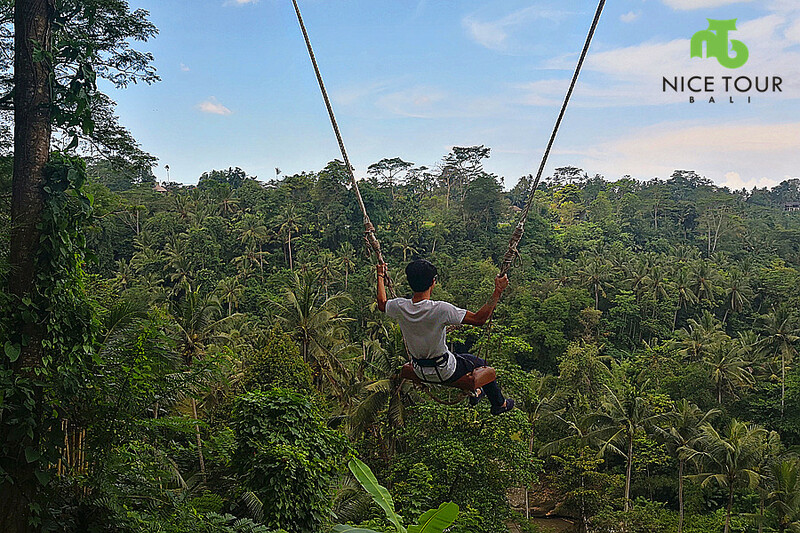 Day 1: Your hotel - Ubud - Full Day Bali Waterfall Tour and back! Tukad Cepung Waterfall, drive about 2 hours from Kuta/Seminyak to reach this waterfall which is located at Penida Kelod Village, Bangli Regency. 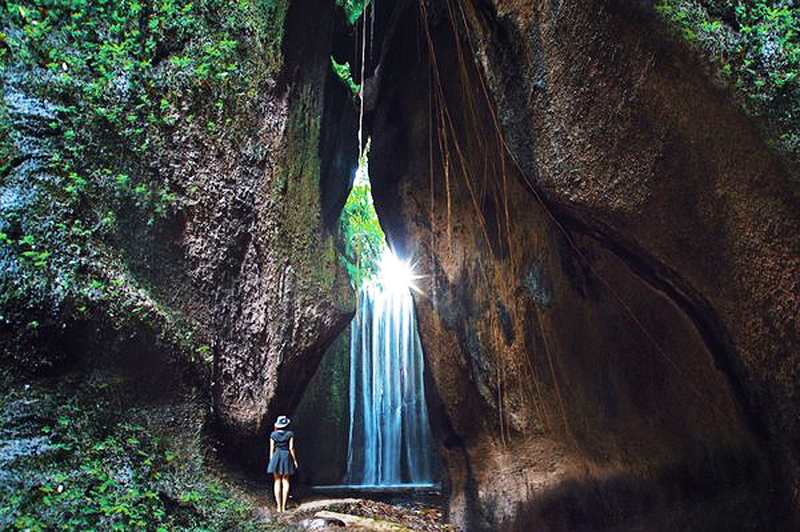 It becomes one of the best hidden waterfall in Bali and some people also named this the only rocky waterfall in Bali. Easy access from the parking area which is about 5-10 minutes walking down the stairs. Tibumana Waterfall, spacious space to enjoy the view and surround with only 5-10 minutes walking through the stair. You will find small waterfall before reach the main waterfall. Changing rooms available. 03.00pm: Drive to Ubud, you will have 1 hour foot massage at Sedona Spa Ubud. 04.00pm: After massage, visiting Ubud Market & Ubud Palace. 06.00pm: You will have dinner at Saren Indah Restaurant. 07.30pm: After dinner, we will transfer you to your hotel. Private land transportation, pick up and drop off from your hotel in Ubud/Kuta/Seminyak/Sanur. Mineral water during the Bali day tour. English speaking tour guide /driver. Lunch & Dinner as on itinerary. 1 hour foot massage at Sedona Spa Ubud. Petrol fee, parking fee, donation fee. Kanto Lampo Waterfall, this is a holy waterfall in Bali. Dinner at Saren Indah Restaurant. Yoga was punctual , friendly and familiar with the area. We had the best they of our trip with him. And to finish off , he took us to Bebek Joni restaurant , which was outstanding.